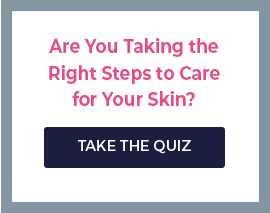 As we age, dermal fibroblast cells become dormant - skin becomes thinner, loses elasticity, and circulation lessens. 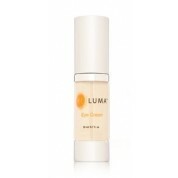 ReLuma's technology helps improve the appearance of fine lines and wrinkles. Take advantage of this new adult stem cell technology to give your skin the boost it needs today. As we age, dermal fibroblast cells become dormant - skin becomes thinner, loses elasticity, and circulation lessens.ReLuma's technology helps improve the appearance of fine lines and wrinkles. 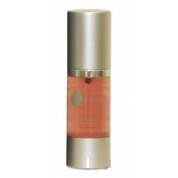 Take advantage of this new adult stem cell technology to give your skin the boost it needs today. ReLuma products are formulated with growth factors and cytokines (including TGF-B, PDGF, and GM-CSG), interlukins, and matrix proteins produced by adult stem cells wound healing technology. They help reduce the appearance of fine lines and wrinkles by replenishing the skin's natural stores of cytokines and proteins that can diminish as we age. Furthermore, ReLuma products help to recapture and maintain the youthful appearance and luminosity of skin without the unpleasant side effects commonly associated with more aggressive cosmetic therapies and products. As you age, hair follicles produce less growth factors and cytokines that can lead to thinning and gradual hair loss. 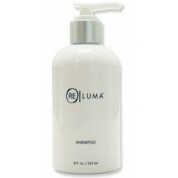 ReLumaHair Complex is a proprietary formula derived from ReLuma's adult stem cell and wound healing technology. ReLuma replaces what has been lost due to aging and replenishes the essenial growth factors and cytokines in the hair follicle, stimulating growth as well as reducing and preventing further hair loss. There's really no reason to wait. For better hair and skin through scientifically proven processes, give ReLuma a try today!